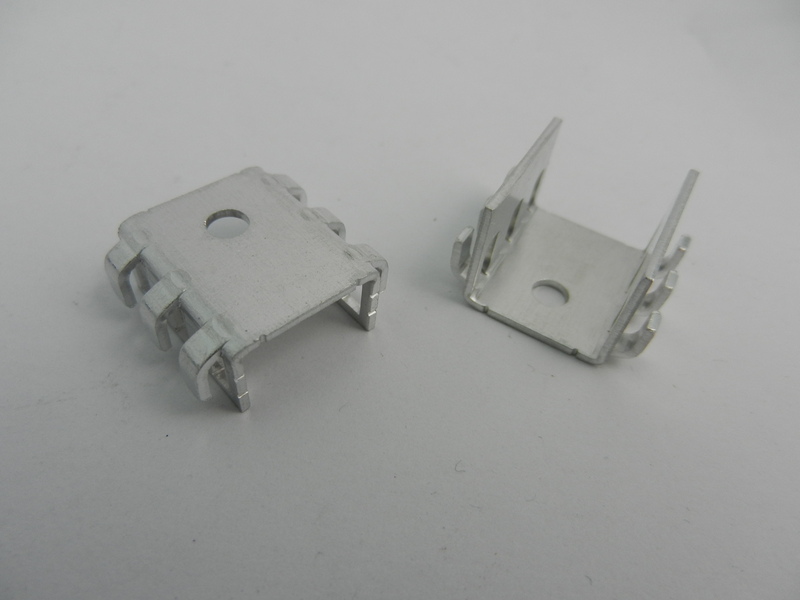 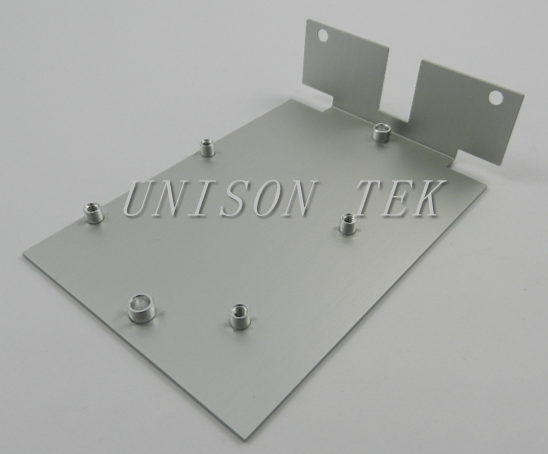 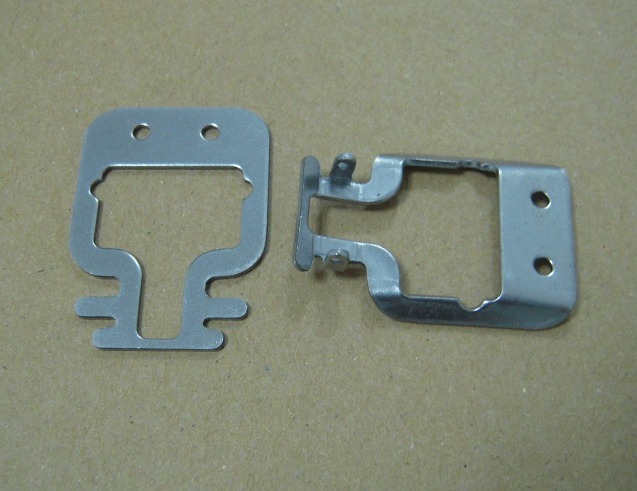 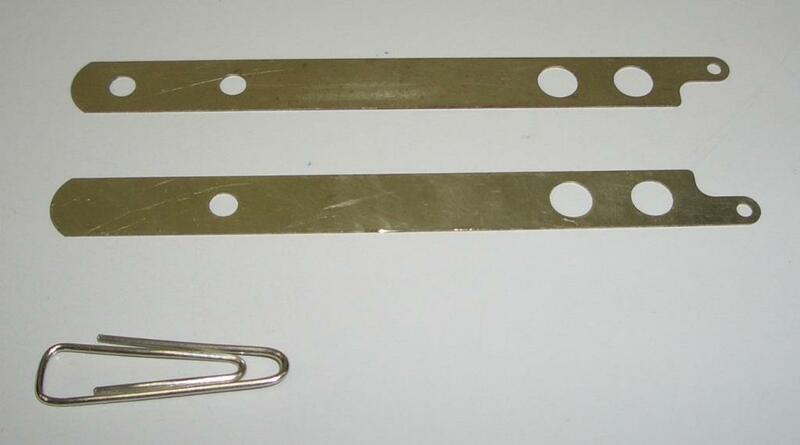 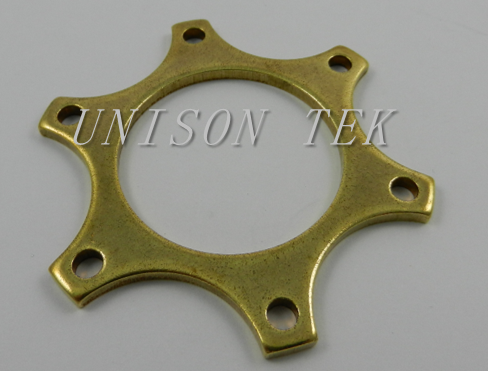 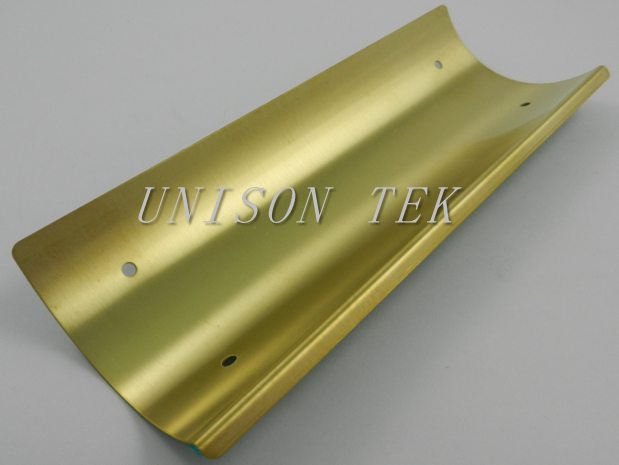 Stamped Parts - UNISON TEK CO., LTD.
Are you looking for high-quality Aluminum Sheet Metal Stamping Parts? 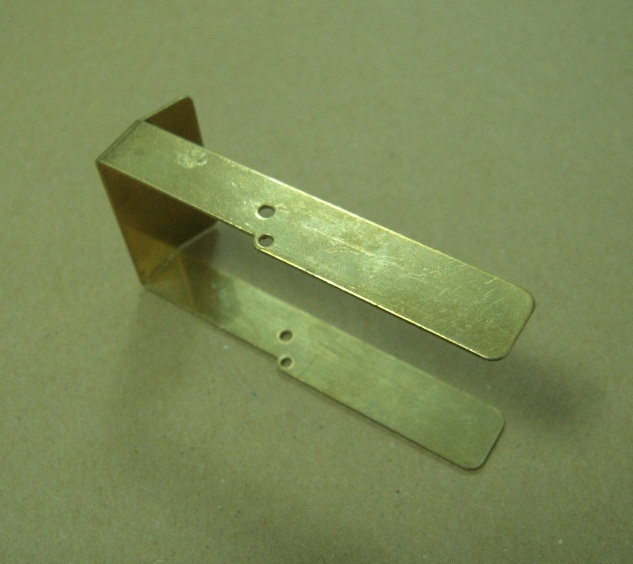 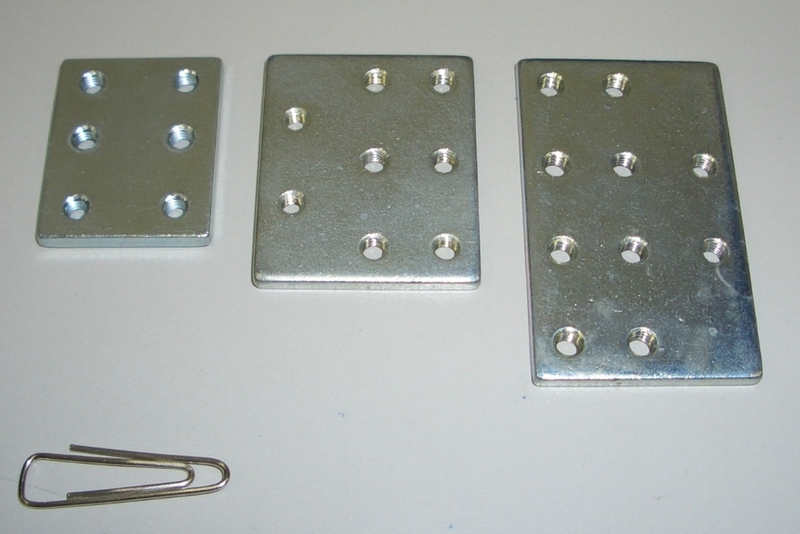 We offer our clients quality cost-effective precision metal stamping services. 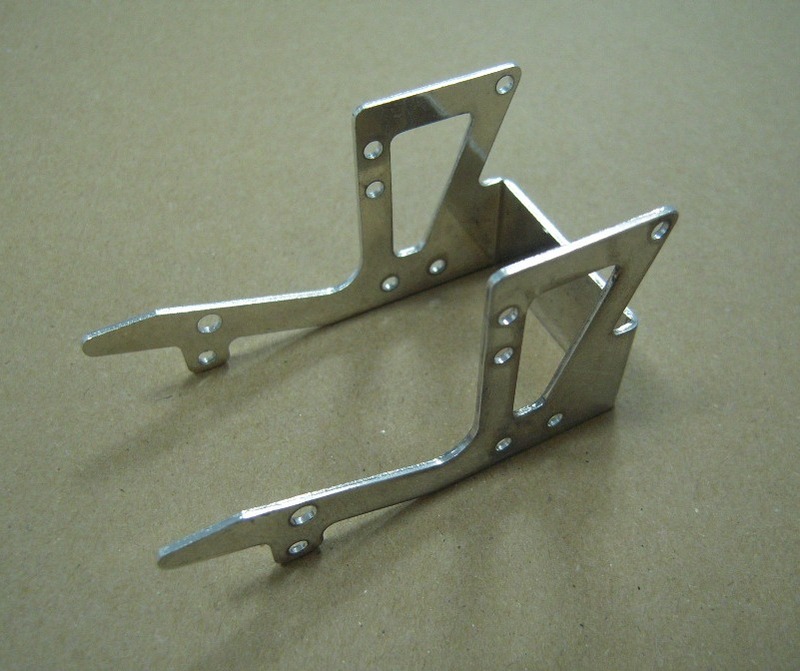 Our expert tool and die professionals build and maintain complex metal stamping dies utilizing the latest in technology. 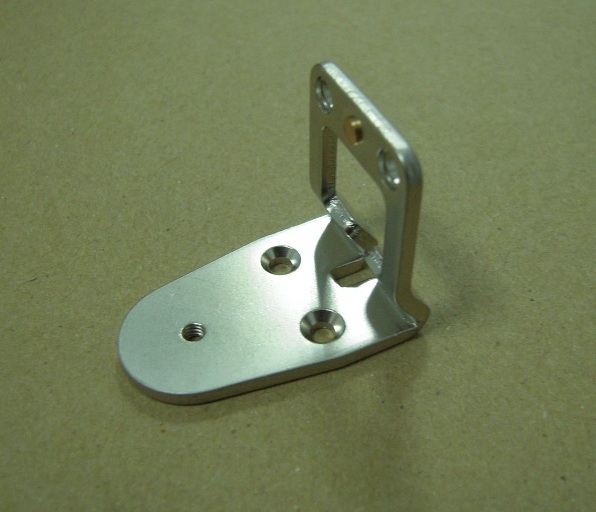 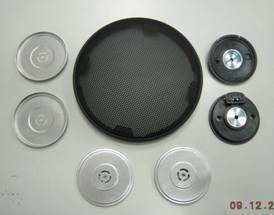 Stainless steel、Carbon Steel、Aluminum、Non-ferrous、Nylon、Brass、Monel、Inconel、Various types of plastic... etc. 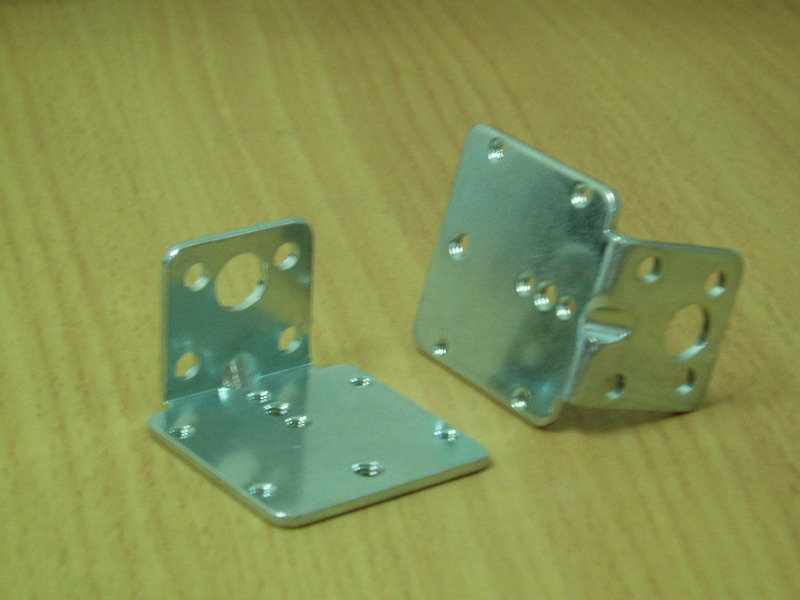 Visit CNC Turning Parts , CNC Milling Parts and Quality Inspection to get more info about us.